AN INVESTIGATION will begin today into the cause of a house fire at South Gladstone early this morning. 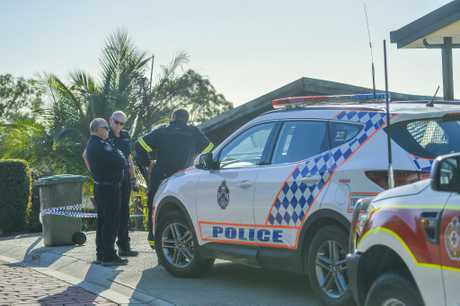 A Queensland Police Service spokesperson said two people managed to escape from the burning home in Ouston St unharmed. Emergency services were called at 3.10am. 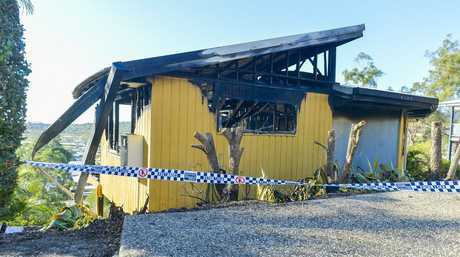 Four Queensland Fire and Emergency Services crews worked to extinguish the blaze at the low-set home. A QFES spokesperson said by 3.51am the fire was under control, and it was fully extinguished at 4.55am. A fire investigator will assist investigations today. Queensland Police has established a crime scene. Police officers are still on the scene trying to determine what caused the fire.